The American magazine Air Transport World has just named Air France-KLM "Airline of the Year." The magazine’s editor J.A. Donoghue declared in a news release published today, that this distinction honors two historic airlines – Air France and KLM – for their recent merger, which has propelled them to the position of Europe’s leading airline group. According to J.A. Donoghue, this operation will lead to the rationalization of the air transport sector, while enabling both airlines to gain substantial benefits. As Chairman and CEO of Air France-KLM, Jean-Cyril Spinetta was officially awarded the prize in Washington on February 22. 2005. He recently declared, "The Air France and KLM teams who made this merger possible will be proud that their efforts have been rewarded by Air Transport World, a publication which is known the world over for its accuracy and expertise. 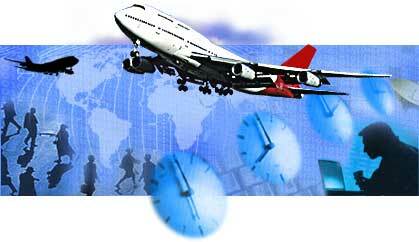 Our aim is to build one of the world leaders in air transport. We have worked hard to lay the foundations, and now we must continue our efforts to develop and breathe life into it, in our ongoing pursuit of excellence." Air France is the 3rd world airline for international passenger transport, the 4th international freight transport airline and the 2nd world service provider for aeronautics maintenance. 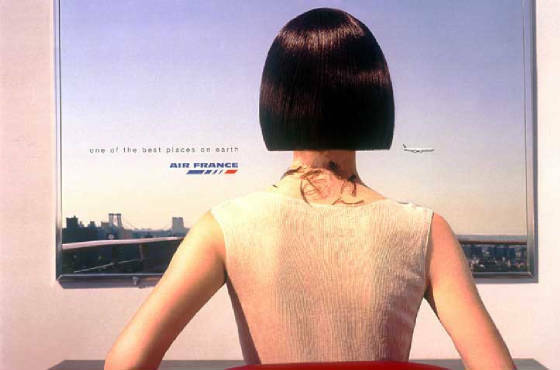 The partnership agreement signed in September 2003 between Air France and KLM gave rise in May 2004 to the first European air transport group, comprising a holding company and two airlines, which conserve their brand name and their identity. 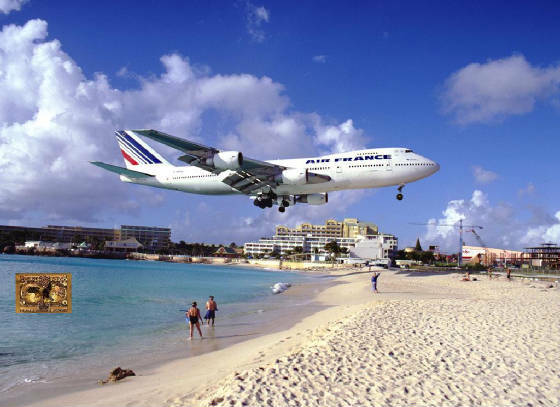 With a fleet of 357 aircraft in operation as of March 31st 2004, including 117 in the regional fleet, Air France operates approximately 1,800 flights per day to 189 destinations in 84 countries. Almost all (90%) Air France's long-haul routes are non-stop. The company's medium-haul flights are distinguished by the large number of destinations (100 departing from Paris) and by their density (an average of almost 6 flights per day per destination). The Air France hub at Roissy-Charles-de-Gaulle is recognized as being one of the most efficient and competitive in Europe: in this context the company offers 16,000 connection possibilities per week between long-haul and medium-haul flights, which is more than can be offered in London or Frankfort. In metropolitan France, due to the "Shuttle" on the capital's four most important lines, Bordeaux, Marseille, Nice and Toulouse, Air France clients benefit from a regular service offer. A considerable regional network also enables Air France to offer numerous cross-links with its subsidiaries Brit Air, Regional Airlines and City Jet. Air France has adopted a total-quality and continuous-innovation policy. Being constantly available to listen to our clients in order to adapt the offer to their expectations is one of the major challenges of Air France's commercial policy. This has led to two major overhauls: the creation of New Travel Concept on long-haul flights, in particular with the new layout of the Espace Première (First Class), Espace Affaires (Business Class) and Tempo cabins, and the transformation of the medium-haul product. Horizon Resources Group will from time to time enters into agreements and contracts to represent or present clients and affiliates who we have researched and find to be quality resources for our clients. These sources have impeccable credentials and we encourage you to visit with them either through these web pages by clicking on special icons above or by contacting us at Info@horizonresources.org for assistance. Special fares and opportunities are available by clicking on special icons on this site. 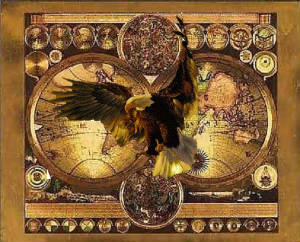 Please note that some pop ads may appear on this page which are unauthorized. Please activate your pop-up protector. 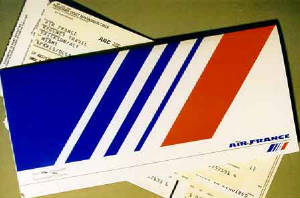 Only information regarding Air France and IMG International Insurance is on this page. Special Pricing for Horizon Resources and Horizon Holdings clients and guests may be available by clicking on sites on this page. We are proud to have been selected as an Affililate of Air France.